The Perodua Myvi is one of the most popular cars in Malaysia. Compact in size but large in space, it is built for purpose with a price tag that is extremely affordable. The 2018 Myvi 1.3 has Bridgestone ECOPIA EP150 tyre is fitted as original equipment. 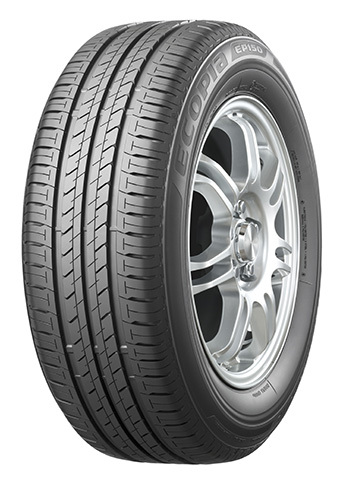 This tyre utilizes unique compounds and cutting-edge technology in tread design to strike a balance between fuel efficiency, safety and durability. If your tyre is due for replacement, expect to pay about RM120 per piece for the Bridgestone ECOPIA EP150 tyre at current market price. 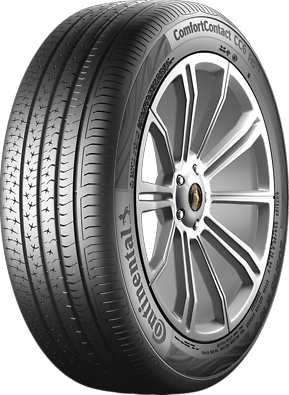 Other recommended tyres include the Continental CC6 that is built for comfort with lower noise and smoother ride. These tyres costs about RM160 per piece. Premium drivers would choose the Michelin XM2 for its premium ride and excellent balance of comfort, fuel efficiency and reliability. The price for these tyres come up to RM240 per piece but gives a peace of mind. For us at Carpit, we would recommend for Myvi owners to stick to the Bridgestone ECOPIA EP150 as it is the most value for money selection. If you stick to a good maintenance schedule, you will be able to maximise the life of the tyre and enjoy the quality of the EP150. Use Carpit to find Myvi Tyres and including all the brands listed above. Tyre shops on Carpit are reviewed by real users so you find top rated tyre shops in the area. ← Catch us at PJ Start Up Festival!